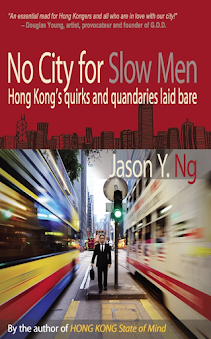 The answer can be found in Chapter II of the Basic Law which governs the relationship between mainland China and Hong Kong. Articles 18 and 22 prohibit national laws from being applied in Hong Kong (with the exception of matters relating to defence and foreign affairs) and forbid Chinese authorities from interfering in the special administrative region’s affairs. In addition, Article 19 grants Hong Kong courts exclusive jurisdiction over cases that occur anywhere within the territory. That means any attempt to enforce Chinese law on Hong Kong soil—no matter the location or size of the area—is on its face in breach of at least three provisions of the Basic Law. But the government begs to differ. Justice Secretary Rimsky Yuen Kwok-keung (袁國強) has so far put forward two counter-arguments. First, he argues that the designated areas, once leased to the Central Government, will no longer be part of the SAR territory and therefore outside the jurisdiction of the Basic Law. Yuen’s argument is plainly circular, especially if you recast his logic as follows: it is constitutional to carve out certain areas because those areas have been carved out of the constitution. If that were true, then by analogy there would be nothing to stop the government from excluding, say, left-handed people from the protection of the Basic Law on the basis that those people will have no such protection once they are excluded. Does this mean anything to anyone any more? Second, the Justice Chief invokes Article 20 of the Basic Law, which allows the SAR government to enjoy new powers conferred to it by the National People’s Congress Standing Committee (NPCSC). 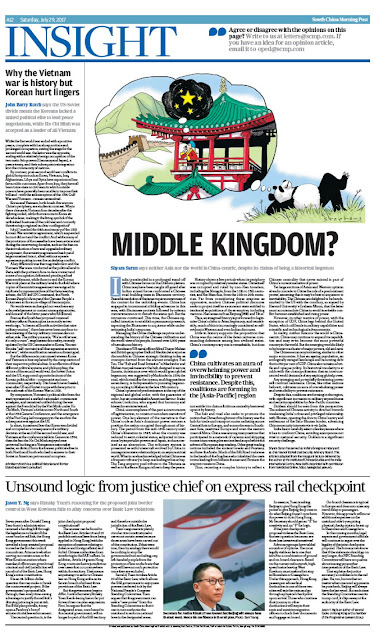 Bending that provision to serve his purpose, Yuen argues that the SAR government can seek a “new power” from the NPCSC under Article 20 so that it can in turn authorize the mainland authorities to enforce national laws in the designated areas. In essence, Yuen is asking Beijing to give Hong Kong the power to give Beijing the power to do what Beijing doesn’t currently have the power to do in Hong Kong. Mr. Secretary should get an “A” for creativity and an “F” for logic. 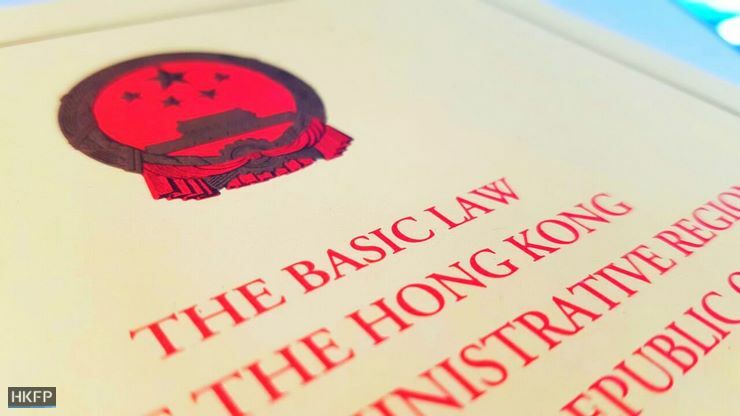 Such illogic aside, many are asking how constitutional lawyers have gotten comfortable with seemingly similar arrangements enjoyed by foreign consulates and “mainland-controlled” areas like the Liaison Office in Sai Ying Pun and the People’s Liberation Army Garrison in Tamar. Then how do other countries address similar issues in their extraterritorial checkpoints, such as the passport control at London’s Eurostar terminal and the U.S. immigration controls at Canadian airports? The answer is simple: they don’t have to. Sovereign nations are free to enter into any border control arrangements with each other as they see fit, because their relationship is not bound by the Basic Law. But ours is. 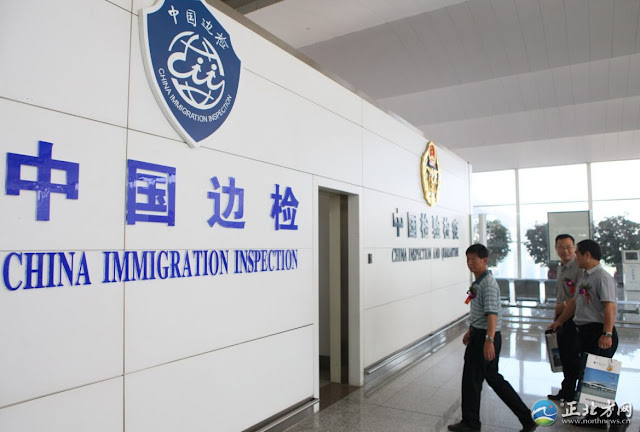 Commentators and advocacy groups have tabled a number of options, one of them is to limit the mainland officers’ powers to the performance of immigration and customs controls only, instead of the full criminal and civil jurisdiction currently being proposed. 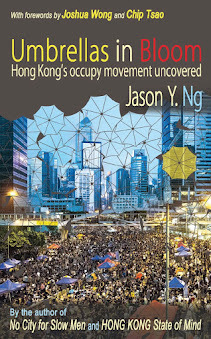 While this scaled-back arrangement still won’t pass constitutional muster, it will at least allay fears that mainland authorities stationed in the heart of Hong Kong may arrest and detain passengers at will—fears that are understandable considering that the missing booksellers incident is still fresh on everyone’s mind. The most legally viable alternative so far is one that involves a combination of ground and on-board clearance procedures. 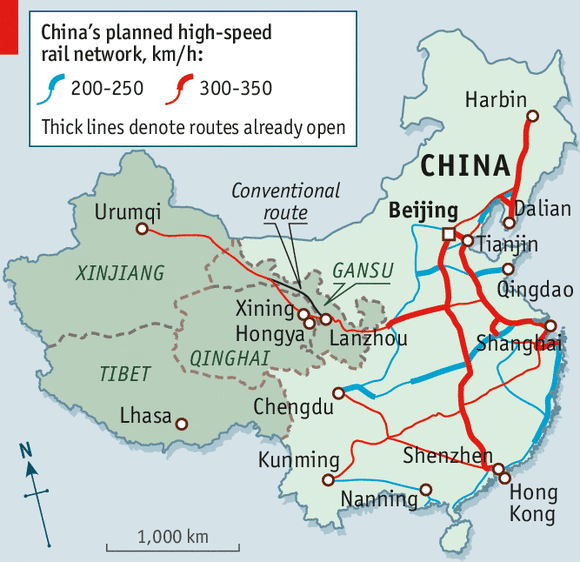 Based on the current rail network, high-speed trains leaving West Kowloon must make a first stop in either Shenzhen or Guangzhou. Under the “combined approach”, Hong Kong passengers whose final destination is one of those two cities will exit the train and go through a physical checkpoint upon arrival. Those who continue their journey to other destinations will stay in their seats and await immigration officers to check their documents and luggage on board while the train is in transit to the next city. On-board clearance is typical in Europe and does not cause any travel delay to passengers regardless of their destinations. However, the combined approach will incur additional expenses on the mainland side by requiring physical checkpoints to be set up in Shenzhen and Guangzhou. 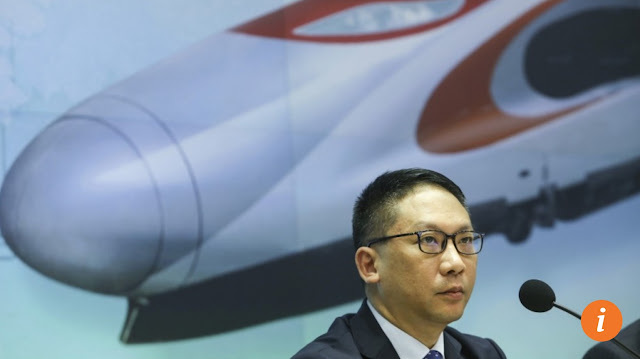 Therein lies the conflict of interest: mainland authorities see no reason why they should bear any of the cost of linking Hong Kong to their massive high-speed rail system. Hong Kong citizens are the ones who need to figure things out for themselves. In the coming months, legal experts and government officials will continue to argue over the legality of the joint checkpoint proposal. Already, at least two judicial reviews have been filed to challenge it in local courts. Whereas complicated legal issues may be of little interest to the majority of citizens who prize convenience and connectivity above constitutional principles, they matter even less to the SAR government. For the bureaucrats know, if the stalemate should go on any longer, the NPCSC will have no qualms about issuing yet another interpretation of the Basic Law, just as it so eagerly did before using it to unseat a half-dozen opposition lawmakers who had strayed from their oaths. That explains the Justice Secretary’s confidence in the rail plan. He too knows that no matter what unsound arguments he puts forth, Beijing will always have the last word. But each time the NPCSC uses its trump card, it chips away at the authority of the Basic Law and make the “one country, two systems” promise mean a little less. And it is again the citizens of Hong Kong who will pay the price—in dollars and in dignity. This article appeared on SCMP.com as "Why Hong Kong’s justice minister Rimsky Yuen is so sanguine about joint checkpoint for express rail link" and in the South China Morning Post print edition as "Unsound logic from justice chief on express rail checkpoint."